If any of you are wish to know how I got interested in Chess click here. 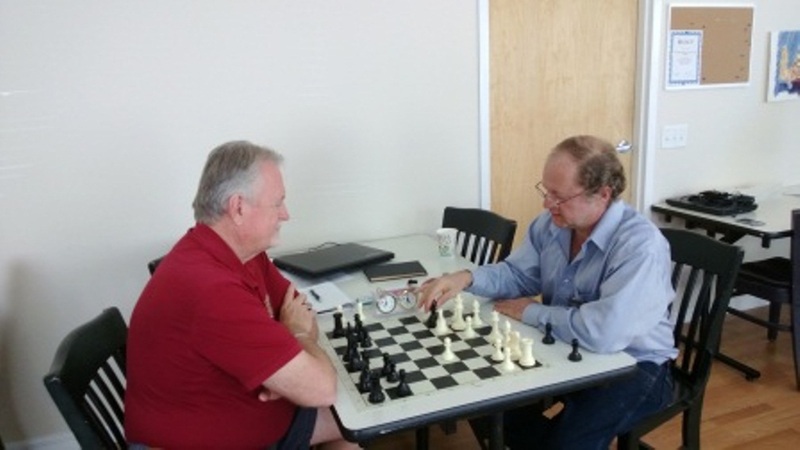 Last Wednesday nite I went to a Blitz Tournament at the Eastside Chess Club here in Tucson. I'm expecting a bunch of kids and for me to lose almost all the games. What I found was several adults and almost all were good players inlcuding, get this, a Grand Master, an International Master and a Womans FIDE master. Oh yeah I also won 4 of 10 games....pretty good nite!!! Here are a couple of Pictures. A week ago I played in the Tucson Open. There were about 130 players there and I broke even against 4 players all rated higher than I am. I picked up some rating points and had a good time. You can click on the link to see my games, pictures and a write up of the tournament. 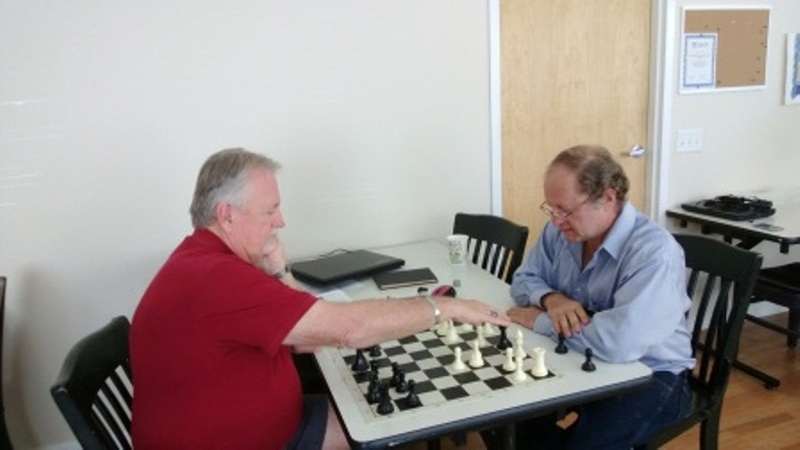 Here in Tucson I have been playing at the Eastside Chess Club in the Jewish Center. It is run by John Wright and I rather enjoy that they have a 60 minute game each week. I get a chance to play a rather serious game against a good player. Last weekend I played in the Phoenix Open and had a chance to talk to IM Daniel Rensch who is on the staff to Chess.com here is the write up of the tournament with pictures and my interview of Dan. The Phoenix Open. A friend of mine is playing in the Holiday Tournament in Houston this weekend. Here are his games from the tournament. Analysis is Houdini's and I'm hoping that Christian will add to the notes with his thoughts. We are now in Tuscon. I played this weekend in the Arizona Seniors Open. Here is the write up and games from the tournament. I will post some pictures when I get them. While here in Albuquerque I have found a couple of chess clubs where I can play. 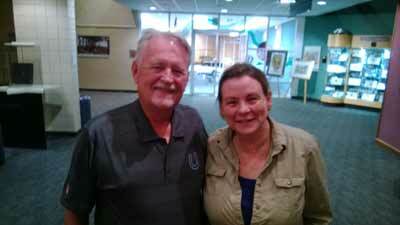 One, at the University of New Mexico meets on Tuesday nites. I was able to play some blitz and a couple of longer games. Some good players mixed with some beginners. Wish I had been here long enough to work with some of the new players. Here are a couple of games I played there. Game 1, Game 2 .On Wednesday nites there is a club which plays at the Frontier restaurant. Games here tend to be more 30 minute games rather than blitz. Again, there are some good players, but the group tends to be older. Here are a couple games I played there. Game 1, Game 2. I played in the New Mexico State Championship Sept 28th and 29th. The write up and games are here. 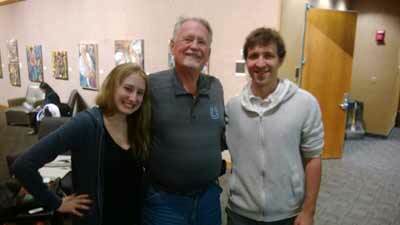 Here are my results from the Orlando Chess & Games February Open on February 9th 2013. 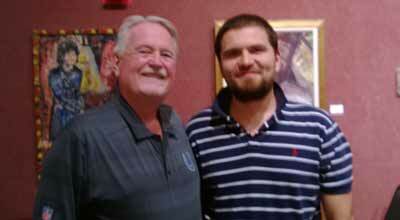 I have been playing here in Orlando at the Orlando Chess and Games club. There are some very strong players here. The first tournament I played in I was matched in the first game against a Senior Master. I was very intimidated. He beat me easily, but then spent almost an hour going over the game with me. He is now giving me lessons! Alex Zelner is changing my game to become more aggressive, it is very hard to change my game from a slow positional game to an attacking game. Here are a couple of pictures of Alex explaining the royal game to me. Game 1. Game 2. Game3. I have enjoyed spending some time here in Columbia a the Murfreesboro chess club. This is a very good club and it's nice to see some of the folks I have played there as well as spend some time with one of my mentors, Igor. I have also been able to spend some time working with IM Danny Kopec who is one of the premier chess teachers in the country. He has done a great job of helping me fill in the gaps in my chess knowledge. We spent the winter of 2011-2012 in Corpus Christi TX. There was a huge amount of scholastic chess with many programs and tournaments. However there was little adult chess available. I played in a couple of small tournaments but had few opportunities to play strong players in tournament or casual games. I did meet some great people like Jason, Tim, Bill and Bob and was able act as an assistant director for a couple of large scholastic events. This summer I played in the World Open and the Indianapolis Open. 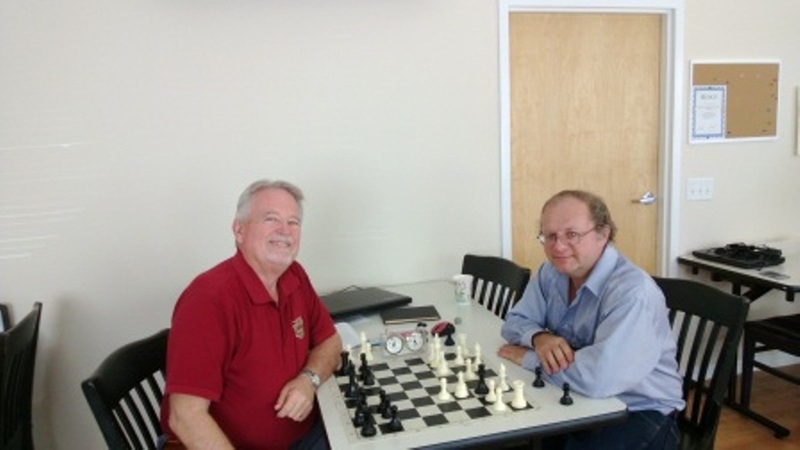 We spent the winter of 2010-2011 in Arcadia FL, I played a lot of chess at the Big E Coffee House in Sarasota, FL. The people are very friendly and the level of chess is very good. Greg, a local master and tennis pro, gives a lecture each week and is always available to analyze games or give advise. Here are a couple of pictures of Greg at Big E's.